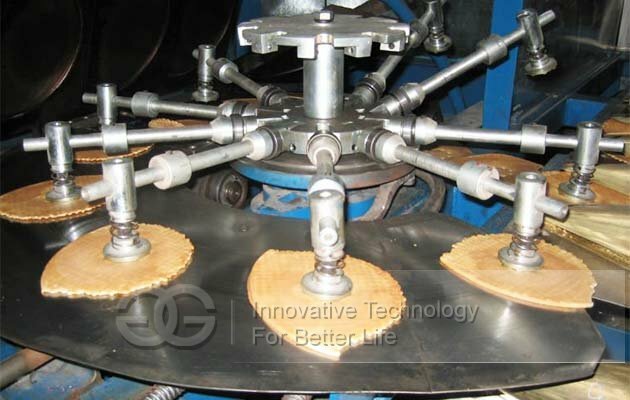 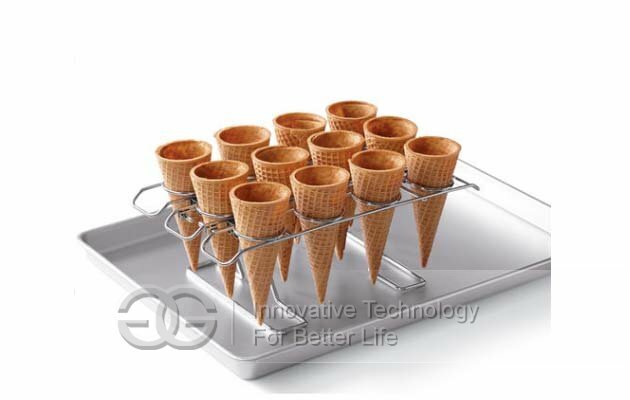 This ice cream waffle cones production line is fully automatic to make ice cream wafer cones. 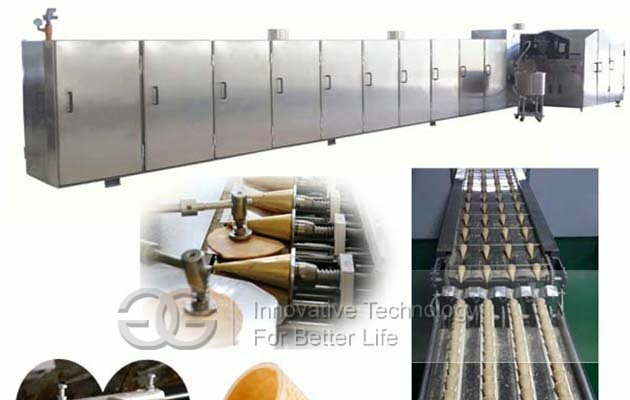 GELGOOG offers different models with different capacities. 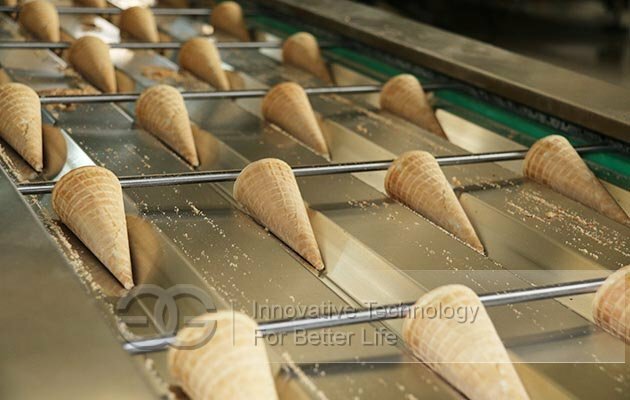 This ice cream cone production line is fully automatic to make ice cream wafer cone and wafer cups. 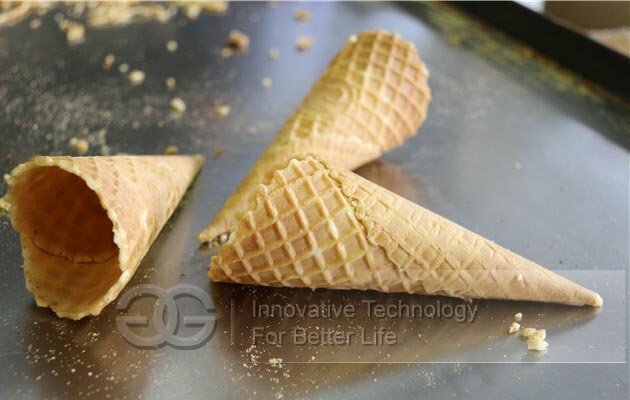 We can design the different baking machines to make different types of cones as cone required by clients.